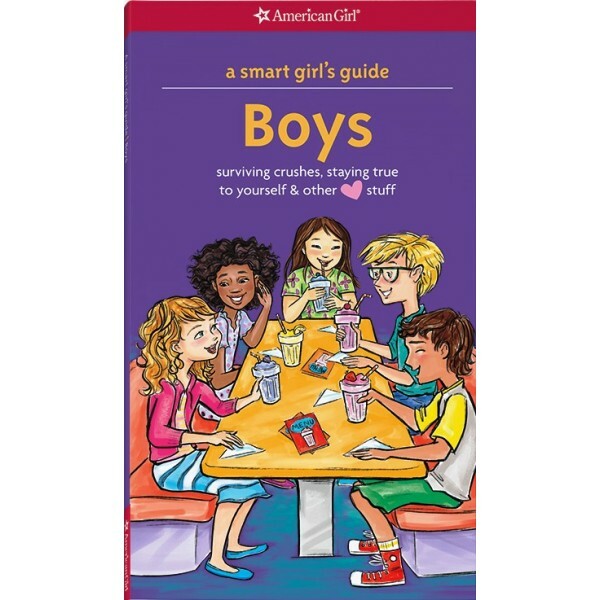 Like the Care and Keeping of You, this book -- now with updated content and illustrations -- offers girls straight talk on what to do when it seems like everyone's wondering "who likes who?" 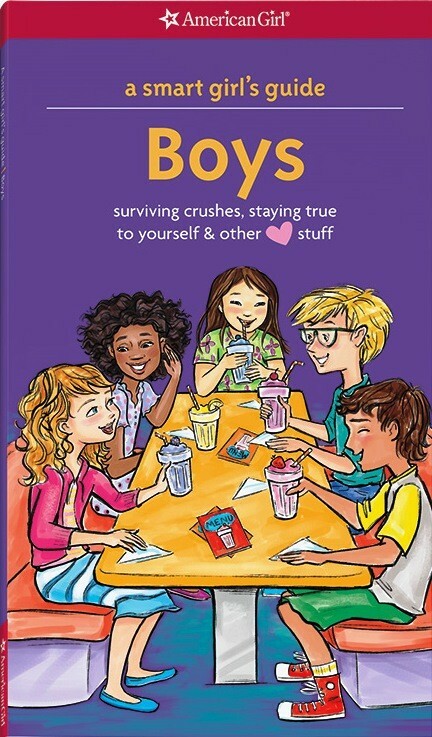 It includes sensitive, insightful, honest advice from girls and boys on being friends, going out, breaking up, and just being themselves. Plus, it includes tips and quizzes that lend valuable perspective on the beginning and ending of relationships.